After a brief rise on Friday morning, shares of Twitter slipped in the second day of trading. The stock saw an early two-point slide for a four percent drop. As of mid-Friday morning, TWTR was trading at around $42.50 per share. That’s down from its Thursday debut price of $45.10, but still up more than 70 percent from the $26 per share at which the stock was originally priced. Chatter around the company’s debut continued into Friday, with commenters dividing into two camps — those who thought Twitter’s massive stock price pop was a good thing for retail and major investors and those who argued that with the surge of nearly $20 up from its pricing, Twitter left more than $1 billion on the table. 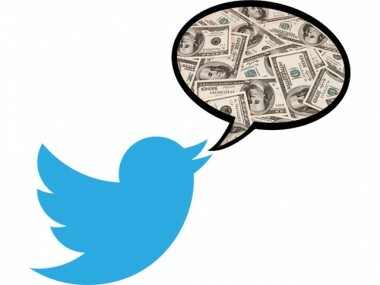 As analysts have reiterated, most of the early clamor for Twitter shares has been all on the promise of the company one day delivering big returns; as of today, Twitter is relatively small in both revenue and user numbers compared to its competitor Facebook, and continues not to turn a profit.